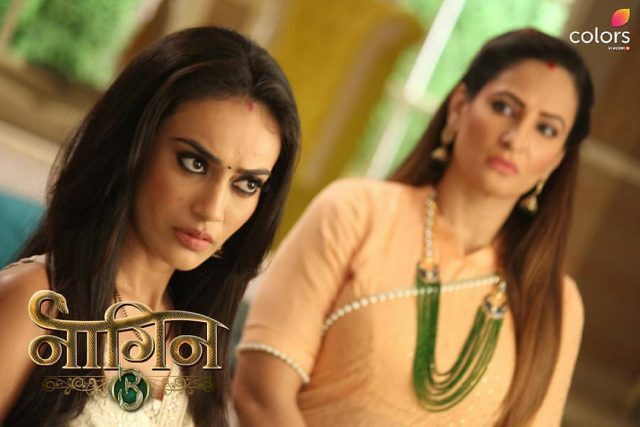 In the latest update of a Naagin season, 3 episode November 3, 2018, Vikrant as Yuvi proposes to Bela and shocks to everyone. Today’s episode begins with Mahir was asking Bela to give him the address of the hospital. Bela said to Mahir that everything is handled and asks to him not to be a worry. Mahir said that I need it, if needed we will take Maa to abroad. Bela asks to him that to gave his hand first and said that she will apply ointment on his injury. Mahir insists on Bela. She asks him to listen to her and keep quiet. Bela was sad to saw the injury of Mahir’s. Bela was tried to open the bottle of the medicine, but the blue colour like of ink falls on Mahir’s face and shirt. Bela smiles and wipes his lips with the tissue. Bela feels too much happiness. They both will enjoy the moment. Mahir asks Bela that what did you do? She replied to his question that you insist to open and said it was your mistake. She said to Mahir that I told that I could do but you don’t have trust in my talk then I will show that I can also do this. Bela said to Mhair that there is still some medicine in the bottle and applies on his hand. She looks that his shirt is fully destroyed with the blue colour. She told him that still some medicine in the bottle and applies on his hand. She looks at his shirt and she reminds that to Mahir that the stain will be there on the shirt. Mahir asks to her that to not to start her OCD. Bela asks him that to come and not to argue. Precap: Mahir tolds to Bela that he has nothing to do with Yuvi’s conspiracy and said that what is the matters to me is you, I love you and you are my wife and responsibility for whom I cannot be careless and carefree and asks that whys he can not understand. 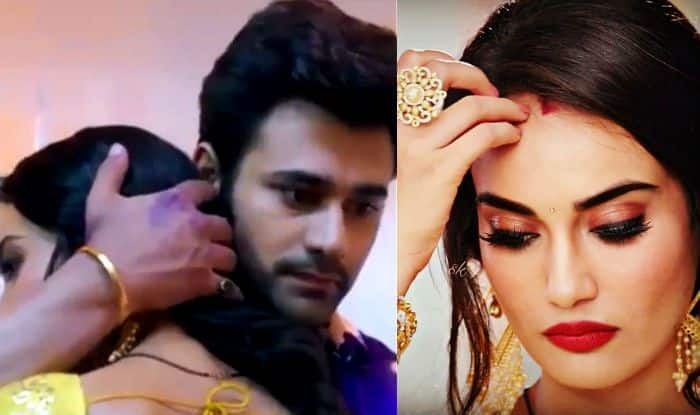 Previous articleQayamat Ki Raat 3rd November 2018 Written Update Episode: Gauri kills the Kalasur.